 LOS ANGELES (Jan. 27, 2019) – The stunt performers and coordinators from Black Panther and GLOW are this year’s Screen Actors Guild Awards® honorees for Outstanding Action Performances by Film and Television Stunt Ensembles. The announcement was made today from the 25th Annual SAG Awards® red carpet by SAG Awards Ambassador Harry Shum Jr. (Motion Picture Cast nominee, Crazy Rich Asians) and Sydney Sweeney (Drama Ensemble nominee, The Handmaid’s Tale). The Stunt Ensemble honors commend work within the stunt community during 2018 and recognize stunt performers and coordinators. Nominees, as chosen by their respective SAG Awards film and television nominating committees, were announced on Dec. 12, 2018. Balloting closed at noon on Friday, Jan. 25, 2019. Integrity Voting Systems, the SAG Awards' official election teller, sealed the results until the moment they were revealed. Shum and Sweeney made the announcement during the official live pre-show PEOPLE, Entertainment Weekly & TNT Red Carpet Live: 25th Screen Actors Guild Awards.